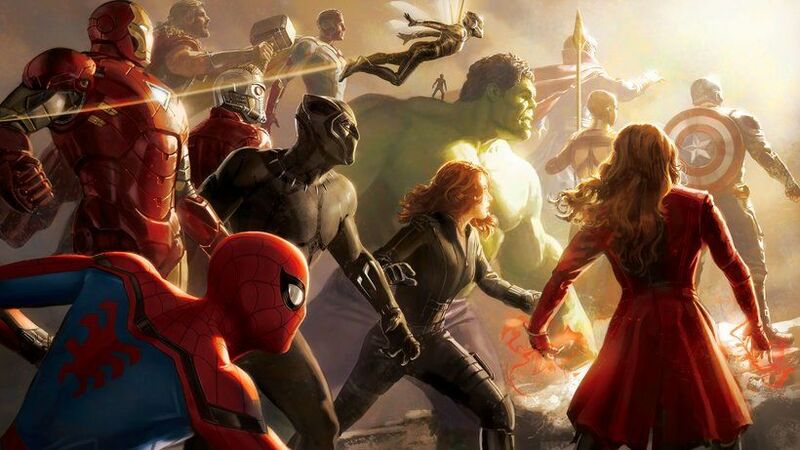 Avengers: Infinity War left the ending wide open for Avengers 4 to take things forward as by now we all know that anything could happen from here on. Infinity War was one of the very few thrillers in the comic book genre and Avengers 4 has to join that list anyway! By now, numerous theories of what is going to happen in Avengers 4 have made it to the net and almost every other fan theory seems plausible. 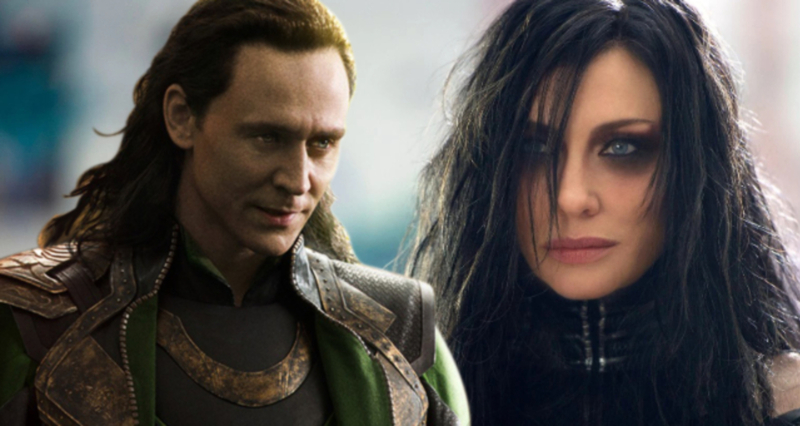 This new theory from Reddit states that Hela will return in the movie and all of that will be tied with the resurrection of Loki. By now, most of the people believe that Loki’s death was permanent at the beginning of Infinity War, and he did sacrifice himself in order to save his brother. Him using yet another illusion to stay alive would be too repetitive for Marvel, even though it should have been that way (because Loki is not stupid). But still, for the majority of people out there, he is dead in this timeline and would only return through Time Travel sequences as seen in various set photos. 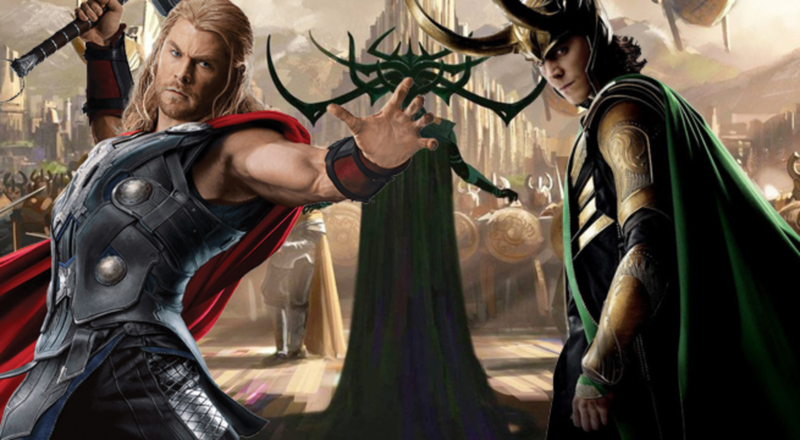 A new theory on Reddit posted by user IanMoone13 suggests that not only will Loki return, but Hela will actually be responsible for that. We saw in Thor: Ragnarok that Hela was presumed dead as MCU did not build upon that in Infinity War, but she may actually be alive as she cannot just die like any other Asgardian. Avengers 4 is going to bring many dead characters back, but it will also bring back some villains as Thanos cannot just be the only one, there. 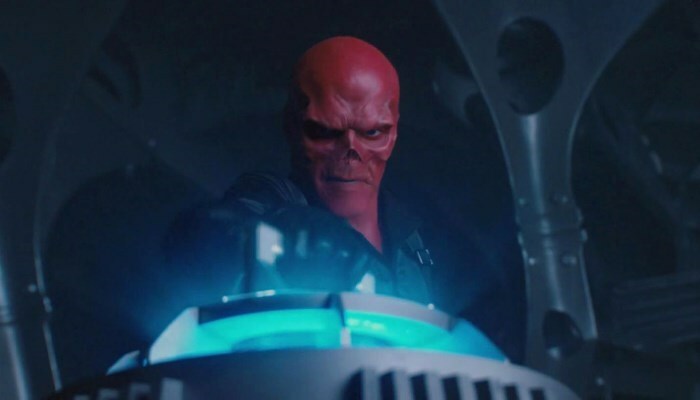 Some villains like Red Skull may be brought back to fight the Avengers while some will be intertwined with the plot of the film serving some other purpose, just like Red Skull did in Infinity War, leading Thanos and Gamora to the Soul Stone. In a very old interview with the King of Spoilers in MCU, Mark Ruffalo, who just got off shooting Infinity War and Avengers 4 back to back mentioned that he really enjoyed working alongside Tilda Swinton and Cate Blanchett. Since both the actors did not have any other project with Ruffalo, it is obvious that he was talking about Avengers 4, and this more or less confirms that the two will return for sure. 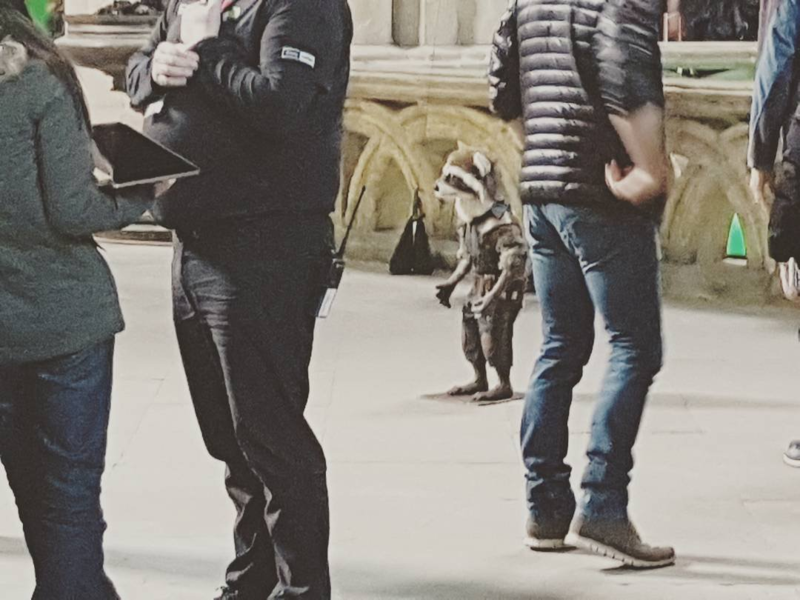 Many set photos of Avengers 4 have suggested that the movie will take us back to Durham Cathedral, the same place where Erik Selvig and Thor went to seek answers for the Vision he saw in Age of Ultron, and in these set photos we could see a dummy of Rocket along with the statue of the Norse God we previously saw in AOU. So, the theory that this redditor has given suggests that Thor will go back to the Cathedral along with Rocket and possibly even Valkyrie, in order to seek more answers, and doing so Thor will find a way to travel to Hel where Hela is supposed to have gone after battling Surtur. 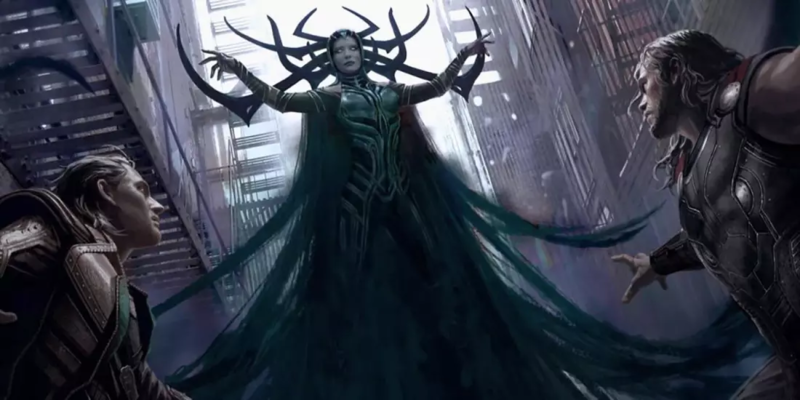 The theory continues by saying that this will be a more permanent transportation to Hel for Hela than it was before Ragnarok, and since she is the Goddess of Death, she would residing in Hel after the events of Ragnarok. 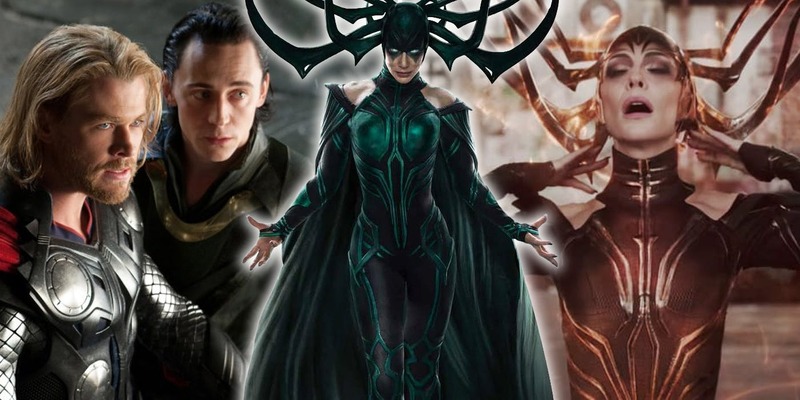 This Reddit theory then concludes by hinting that Hela will use her powers to resurrect Loki back from the dead! It will be really amazing to see Loki join forces with the Avengers this time in order to take on Thanos once and for all. 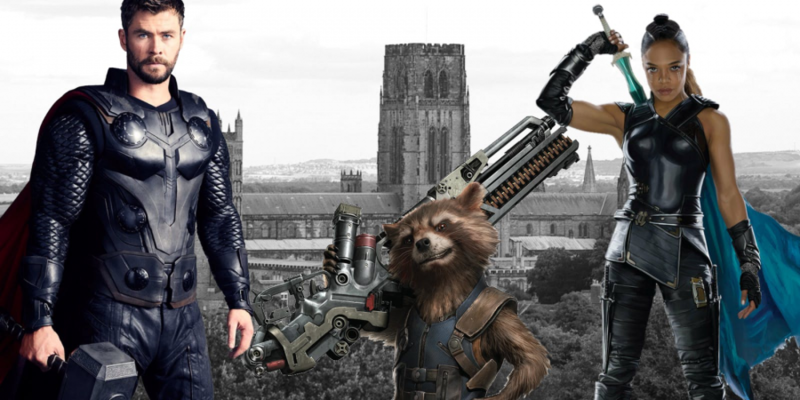 This may or may not happen in the way that the above theory has suggested but we do know for sure that Thor will revisit the Cathedral along with Rocket and Hela will return in Avengers 4. Also, many theories have suggested that Loki did use a decoy in Infinity War, having made someone to look like him, and what Thanos killed was a fake suggesting that Loki is still alive somewhere.